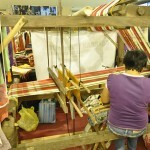 Ogtonganons have something to be proud . 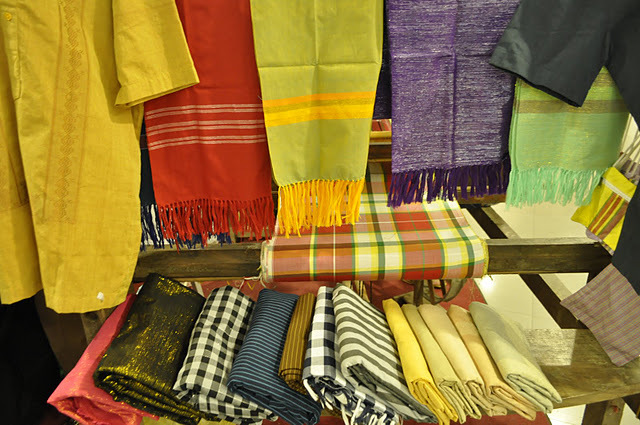 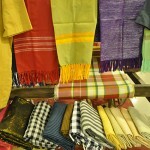 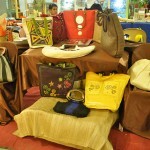 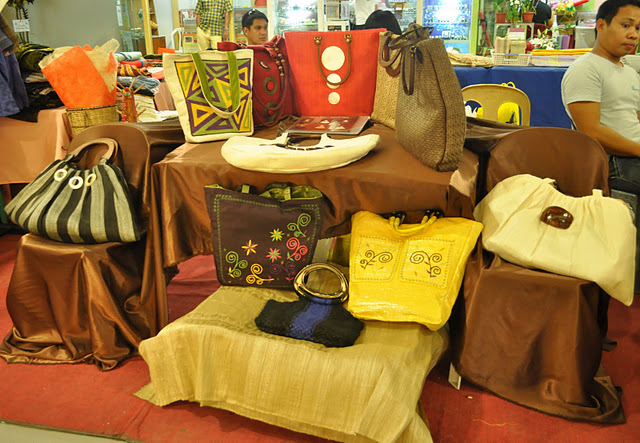 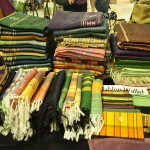 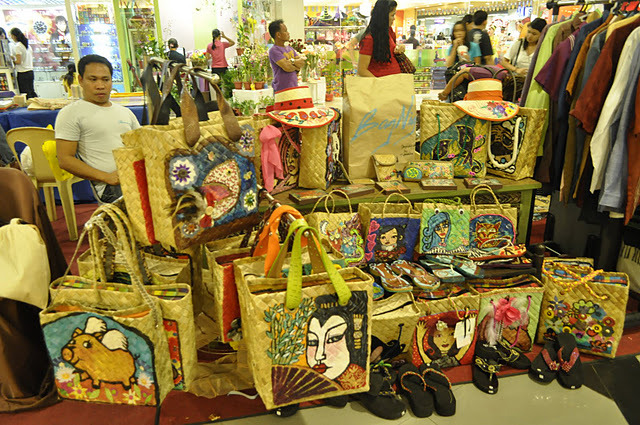 The 4th Fiber Fashion Fair at SM City Event Center showcased Oton’s indigenous product – the “hablon”. 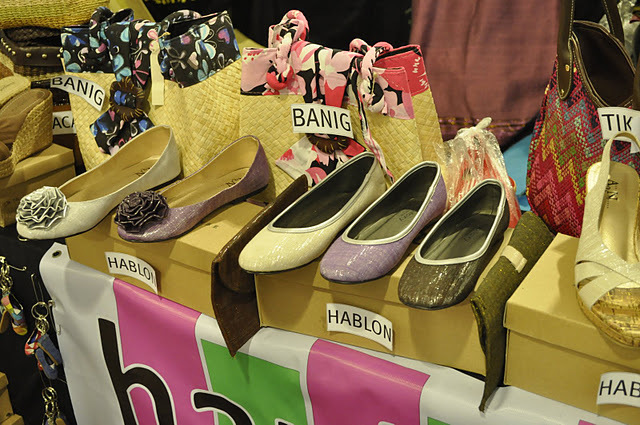 Oton Councilor Migs Flores founded the Oton Models Guild (OMG!). 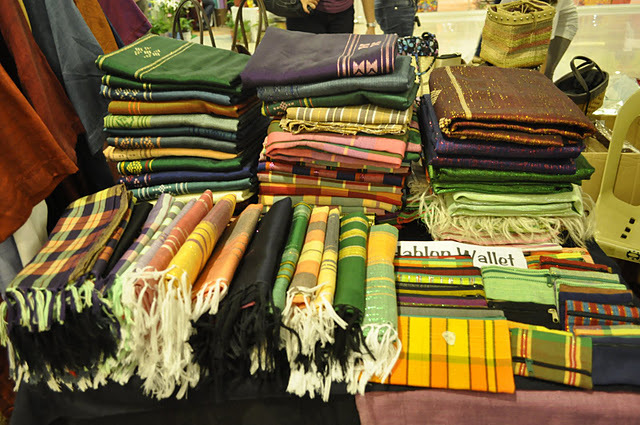 They were the ones who showcased all the indigenous hablon clothing outside of our municipal territory. 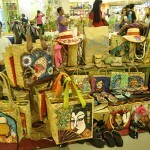 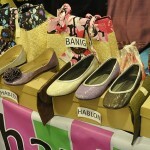 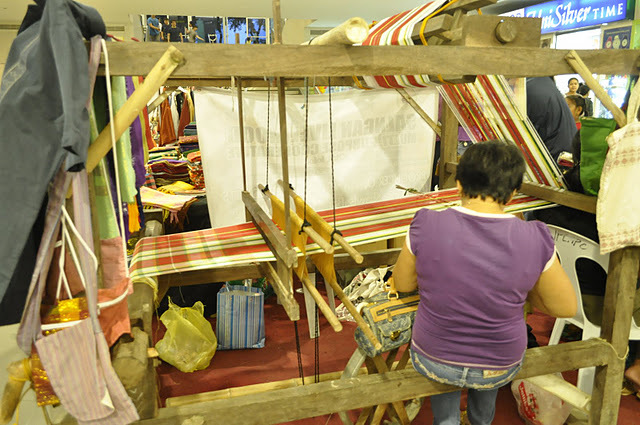 Our kasimanwas “rampa” at SM City Iloilo Activity Center and took pride of our town’s premiere product – HABLON!